Back by popular demand, Wednesdays in April and November, we are hosting this complimentary event for Horizon Inn and Ocean View Lodge guests. It is our hope to share with our guests an “opportunity for awakening the senses through movement, opening the heart through relationship, and developing community through shared exploration and evolution.” For the curious, the novice meditator and the experienced. 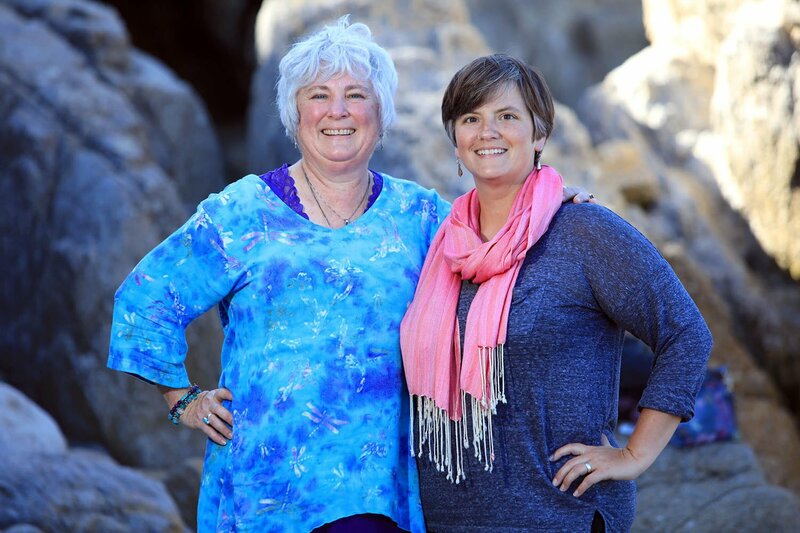 We will meet in the Hotel lobby around 4:15pm and make our way down to the beach for a gathering at Carmel’s 13th Street Beach area (weather permitting) at 5pm every Wednesday where you will be treated to a beach bonfire and a guided 60 minute “Mindfulness Session” led by an instructor from the Monterey Bay Meditation Studio. This is a rare opportunity to experience the beauty and serenity of the area and enjoy a coveted Carmel activity like a local. Please wear comfortable shoes to get to and on the beach. Also, dress in layers as Carmel has micro-climates ranging in temperature. Light refreshments and wine will be provided. 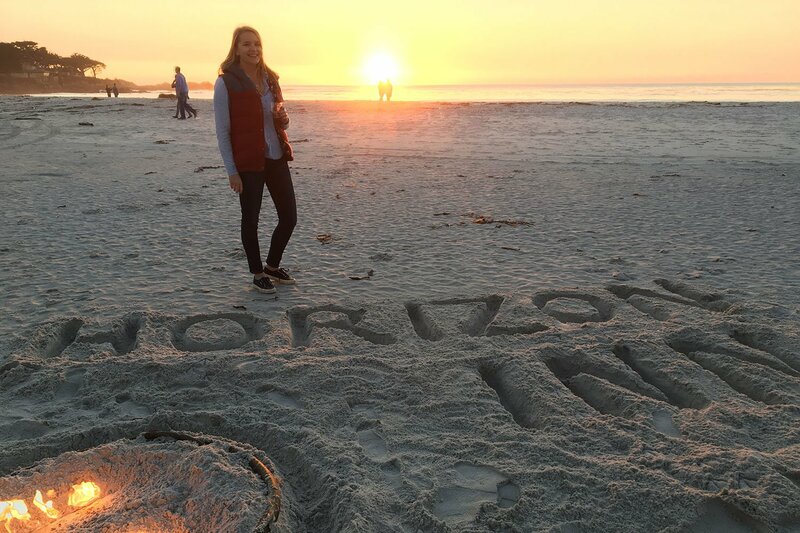 Guests are encouraged to remain after the meditation to enjoy the bonfire and our world-renowned Carmel sunsets. More information will be available at the office.